Buddy DeFranco: Art Tatum you could not emulate because he did so damn much, you know—harmonically, at least. And I think Art Tatum and Jimmy Jones were really the first pianists I heard with a turnaround and chord progressions and harmonic development—modern harmonic development. Art Tatum is another world and one of the biggest musical worlds of all time. And, there again, I had occasion to play Art Tatum records to a young rock group in my area where I live, and they were absolutely overwhelmed! They just could not believe one man could play so much piano and with such harmonic development—including my son, who is now nineteen. I recently had him listen to Art Tatum records, and he fell off the chair. And this is the effect that such a great musician has. And there again, I remember reading reviews about Art Tatum in the '30s and somebody criticized him for having too much technique a showoff—cocktail piano, you know? All sorts of things. But if you really stop and listen to what Art Tatum was doing harmonically -not only technically-he was the greatest of all time. I consider the record I made with Tatum as one of the greatest experiences of my time. But there again, I was not really feeling well. Now, I'm not going to cop out. This is really no excuse . . . But I really should not have done that session. Only because I wanted to be better prepared. To measure up to the challenge because playing with Art Tatum is like chasing a train and never catching it, see? 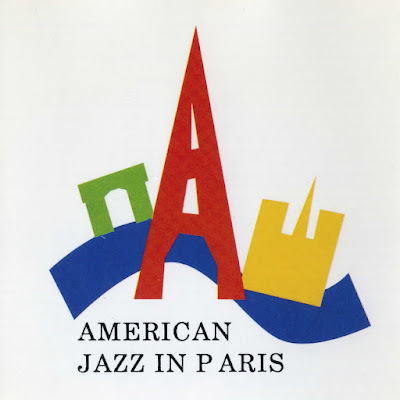 I knew one thing: you're never going to outdazzle Art Tatum because he has it all. There's no question about it. But, to me, it was among the greatest experiences of my whole life—if for no other reason than to sit in that studio and watch him play and watch what he did. And also try to get in with him. It was absolutely a thrill. Jimmy Rowles: If it hadn't been for Tatum it never would have happened. He was the heaviest. When I got out of the Army, the first thing I did was to check into the Taft Hotel—took a shower and went down to sand Street, and I walked—the first place I walked into Art Tatum was playing. The place was almost empty, and there were some people at the bar. So I went to the bar and got a drink and sat down in the dark. It was just too much. When he finally got through he went over the service counter, and they gave him his double shot and his beer, and I walked up to him. I said, "Art, when you gonna play my tune?" Without a second warning, he turned around and said, "When did you get out?" Just like that. He knew my voice immediately. And we started talking. I hadn't seen him for three and a half years. And he went up and played my tune for me. We sat down and talked together. Billy Taylor: The first time Tatum came to New York he was exposed to the great stride pianists like James P. Johnson and Willie "The Lion" Smith and all the "kings of the hill," if you will, in that style. And they really wiped him out that first time. James P. Johnson just did him in. So he went back home—he was nineteen—and worked on a lot of stuff. When he came back, he had all his stuff together. One of the reasons he played a classical piece (Massenet's "Elegie") is because there was a pianist named Donald Lambert whose gimmick was to play classical pieces in stride style. So this was his way of saying, "Okay. Try this one." And he played it about four times as fast as Lambert, and he played a lot more interesting harmonies, and he did all kinds of juxtapositions of melodic streams—playing a half-tone higher in his right hand than he was in his left hand, things like that. I remember one night up at Tom Tilghman's place—the Hollywood Bar on 7th Avenue in Harlem. 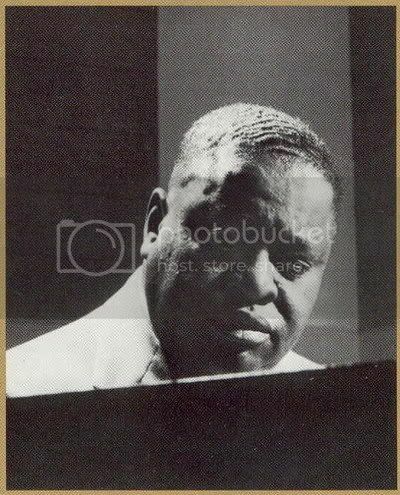 Art Tatum sat down and showed about seven or eight piano players how to play a break that he had recorded in "Battery Bounce," one of his early records. And somebody asked him, "How did you do that?" And he said, "It's just this." And he played it again.